One of the ironies of change management is that practitioners have the capacity to be resistant to change in their own field. In this post from Stefan Norrvall from January 2015, there is an argument that it is time to say goodbye to attempting to manage change. Many change management tools and frameworks seem to come from a view that all change is a top down imposed thing that has to be “sold” to employees or it needs “buy in” from key stakeholders. This just furthers the notion that stakeholder have little input into the change itself and need convincing or manipulation to get into agreement. Entrenched positions present a problem for all participants in change. 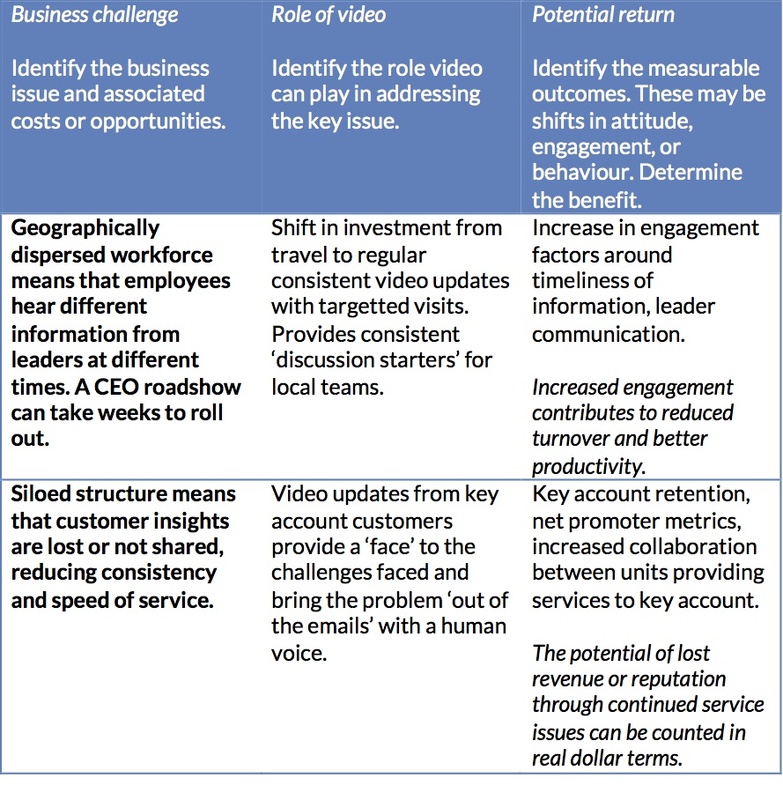 Should organisations try to continue to manage change formally, from the top down? The idea is repugnant to Norrval and the #responsiveorg tribe. Yet we are still not at the stage in most organisations to take away the systems and structures of change that evolved to ensure a balance between participation and deliberative action toward the change outcomes a change program seeks to achieve. 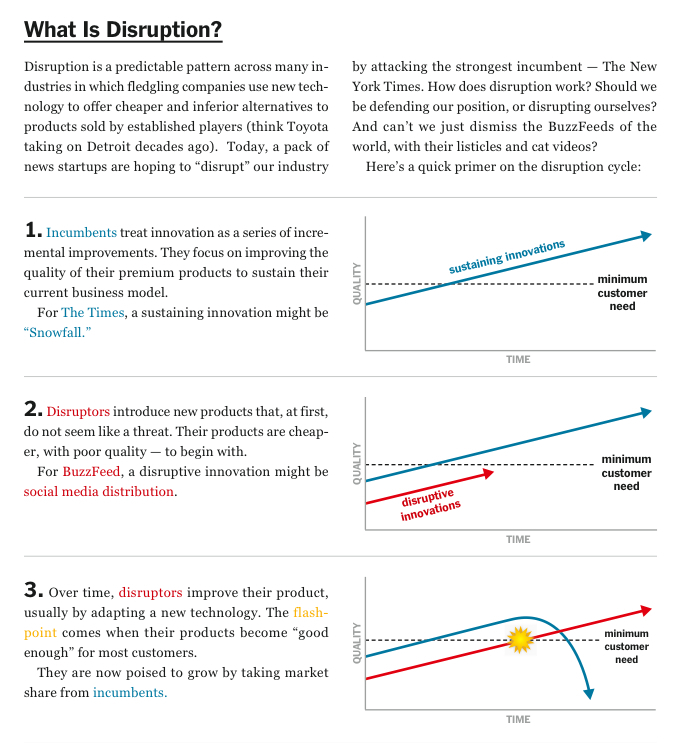 I agree with much of Norrval’s position – change is designed poorly. In so many organisations, change is imposed rather than co-created. Poor strategy leads to poor change management. But in the revolution, we need to accept that whether they are the targets of change, or the architects, or the collaborative participants, employees and other organisational agents are human, and their response to the approach to change will be driven first by that. If the context is not clear, people will resist. If the systems and processes of change do not match the scale and nature of change, people will resist. And large scale change (whether an aggregate of small change, or major impacts such as role, location, identity) does have the ability to trigger the human response to loss. We as change practitioners need to make it simpler – not overly rely on systems and models. But in an effort to be more human in our approach to change we also need to ensure that in replacing ‘change systems’ we don’t simply fail to consider the degree of change required to make this approach a success. 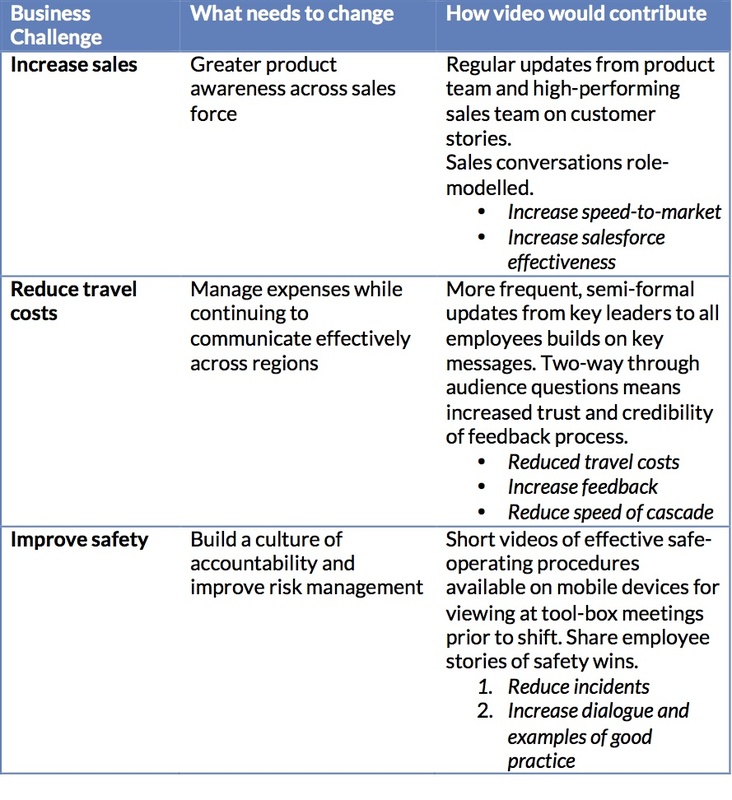 Posted in #internalcomms, business, change, culture and tagged change, culture, responsiveorg on September 16, 2015 by jonathanchamp. The Kotter model of change leadership is excellent for transformational change, but creates problems for communication in organisations when applied to mid-size change. 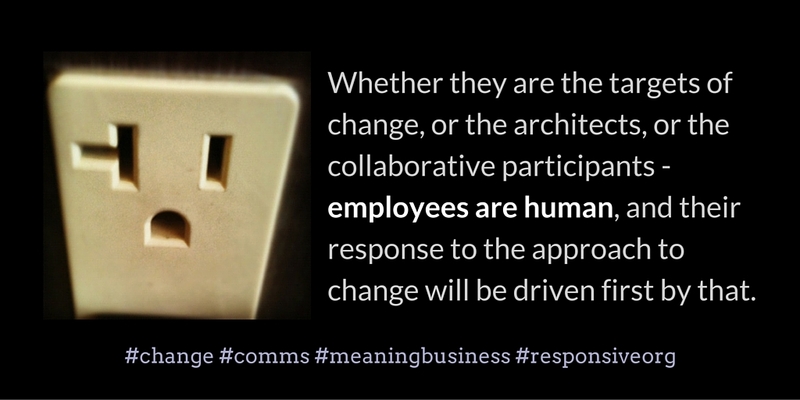 In this extract from the recent webinar ‘The Art of Communication, the Business of Change‘ I explain why. 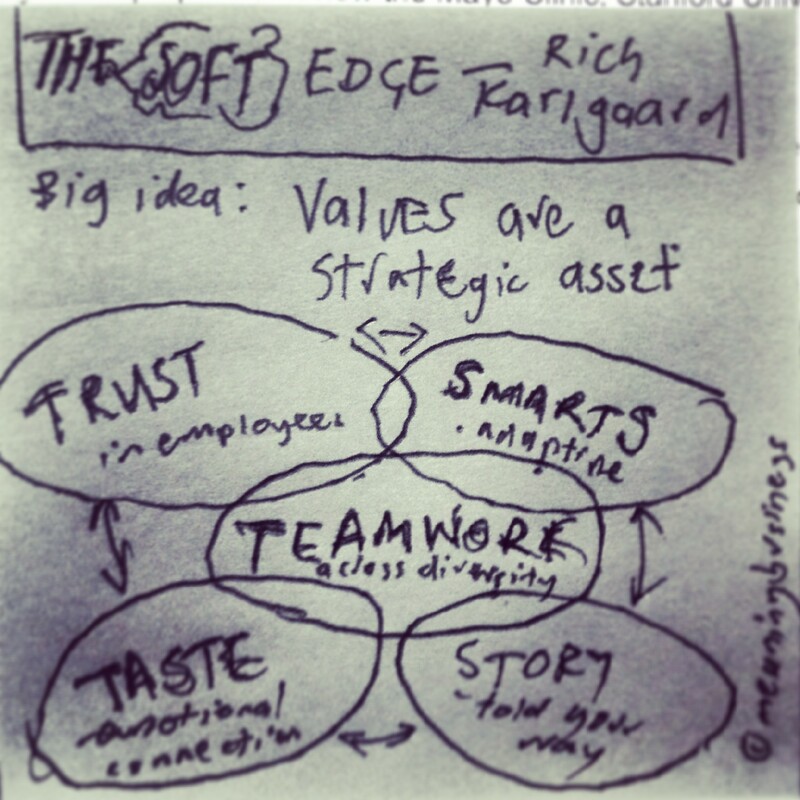 In his book The Soft Edge: Where Great Companies Find Lasting Success Forbes publisher Rich Karlgaard explores the humanistic aspects of strategic advantage. He outlines five elements of the ‘soft edge’ of the organisation that are needed for success: trust, smarts, teamwork, taste, and story. In an excerpt in this recent Inc Magazine article, the idea of focusing on culture and the human side appears to be a surprising discovery. 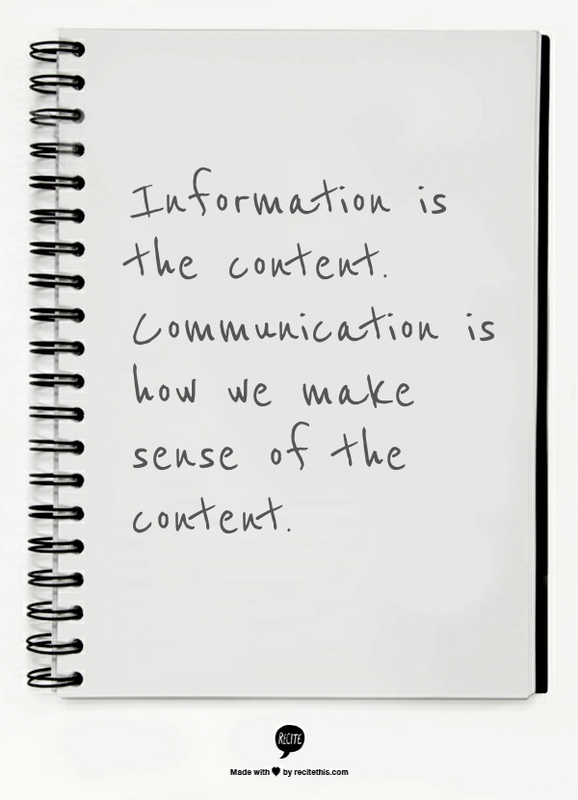 What is exciting is the way that Karlgaard sets some parameters around the kinds of stories that matter in organisation. 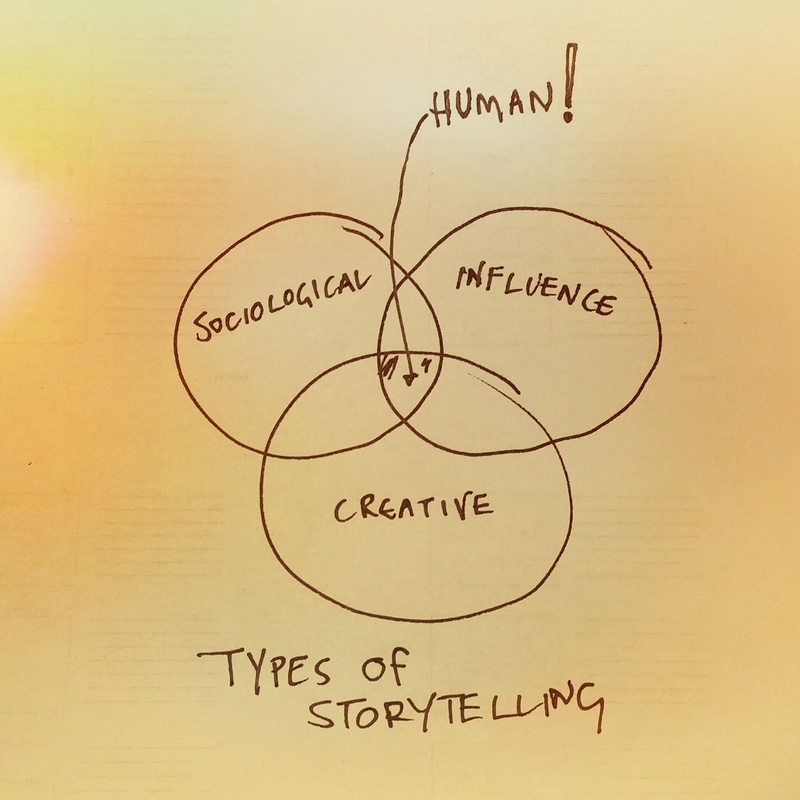 The stories that matter are the human stories, in which real people did something, learning and growing in the process. It might be customers, it might be your CEO, it might be a field sales rep who has learned to believe in the value of what she’s selling. Story is also the story that you tell yourself about yourself, and that every employee tells himself or herself. Story is what gives meaning to everything, both inside and outside the business world. If those stories are lacking or, worse, depressing, there is simply no amount of strategy and tactics that can make your company great. Business Planning and Strategy: 5 Things You’ve Overlooked | Inc.com.